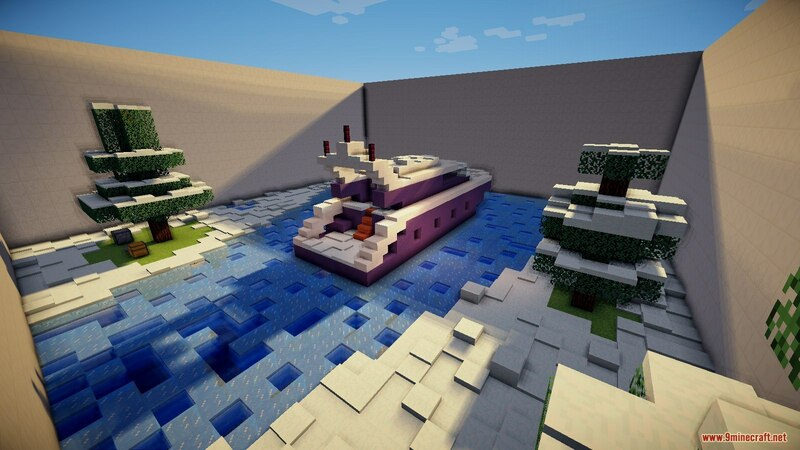 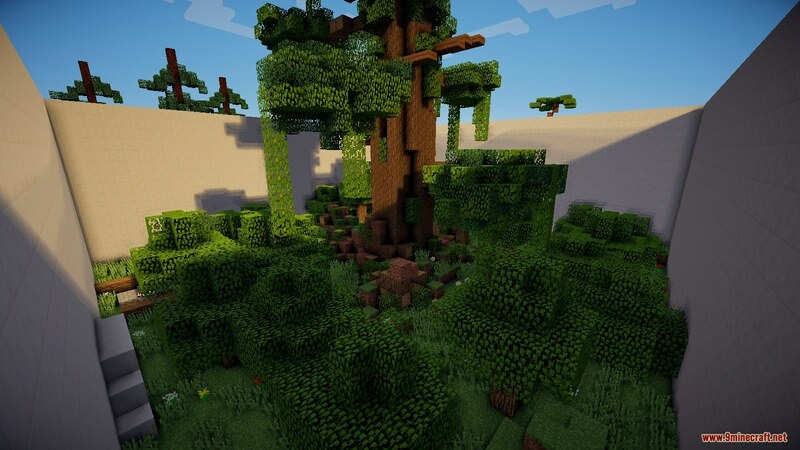 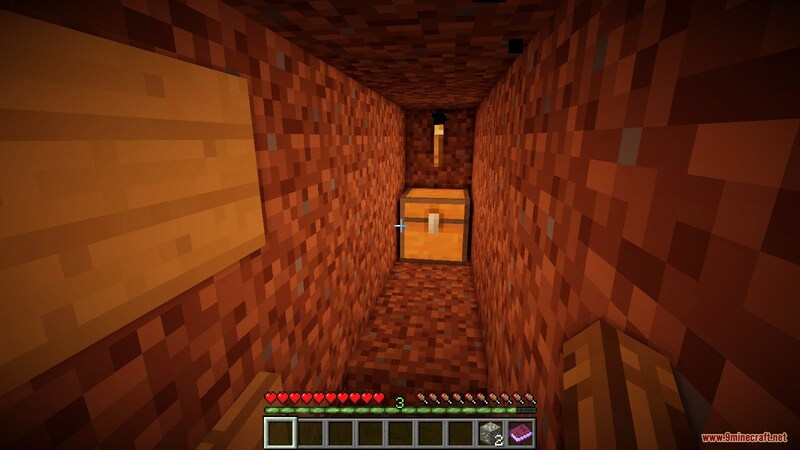 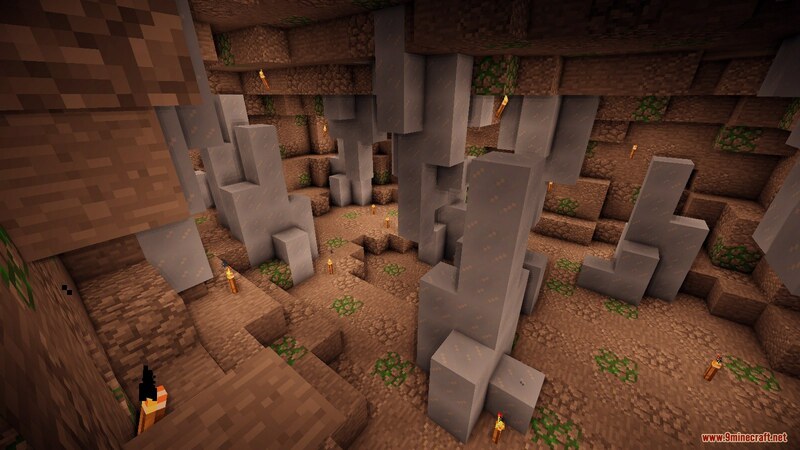 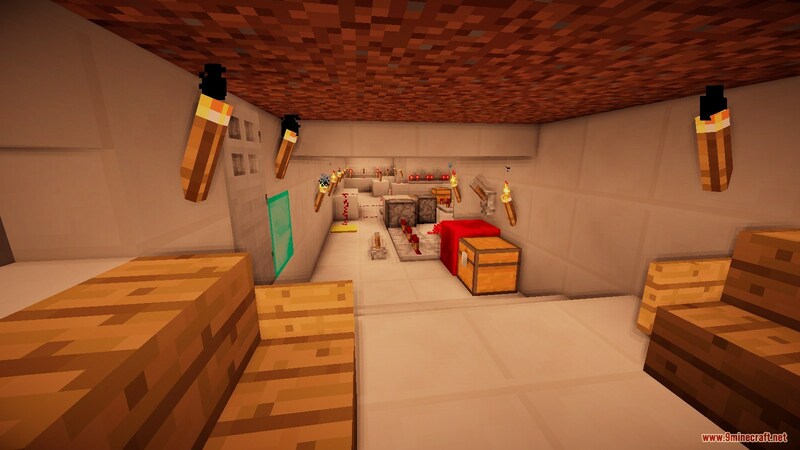 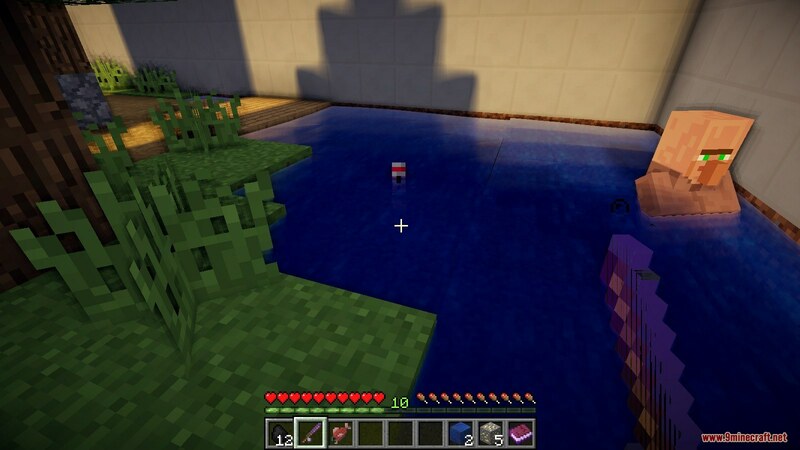 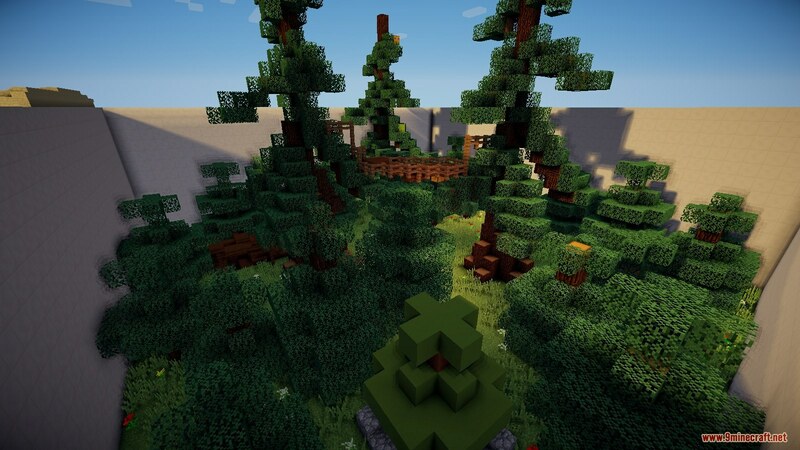 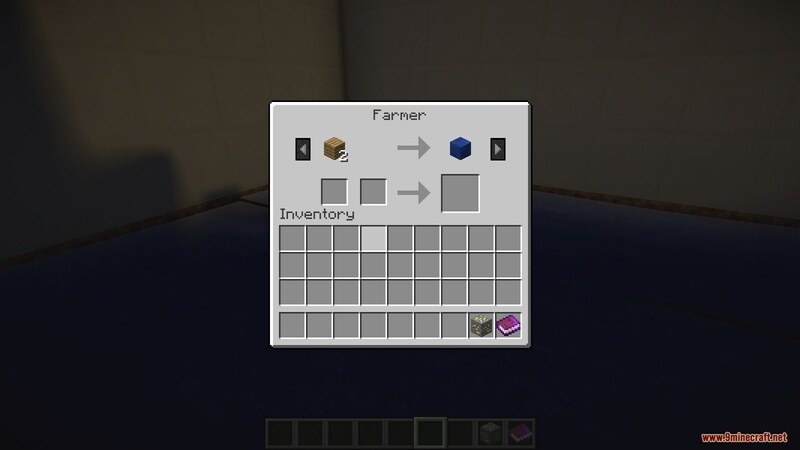 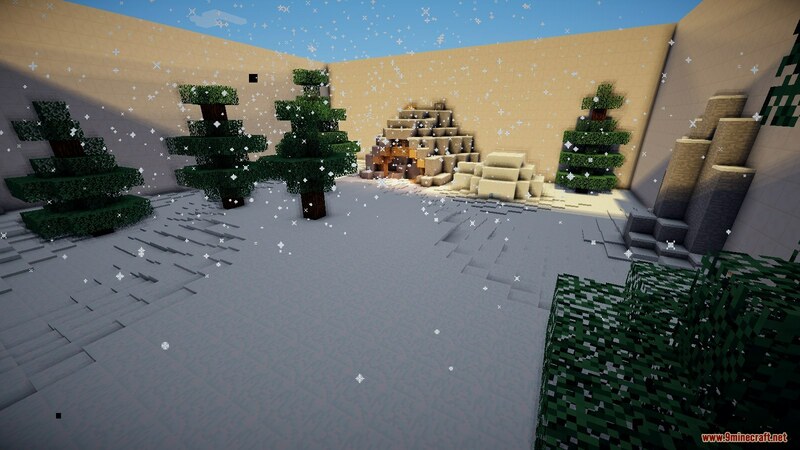 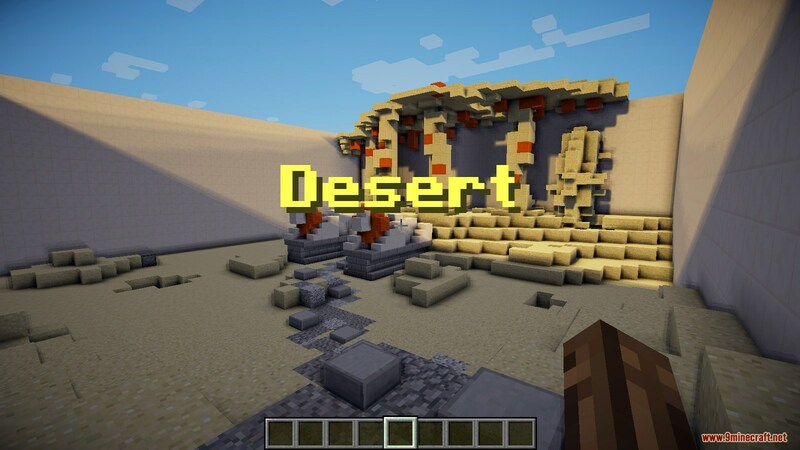 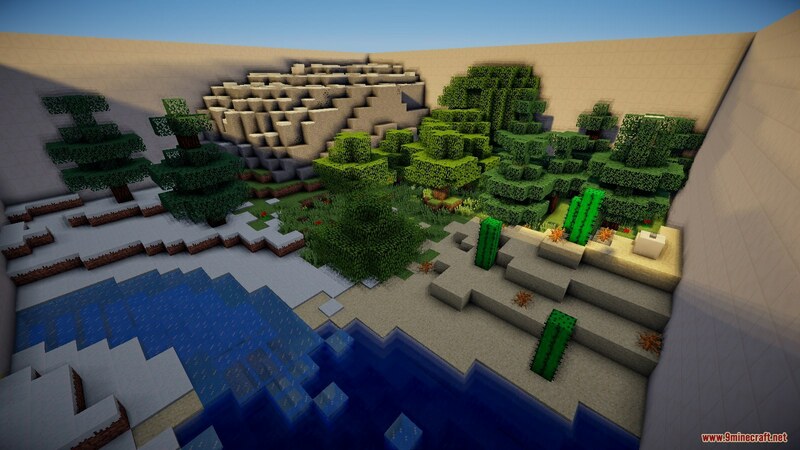 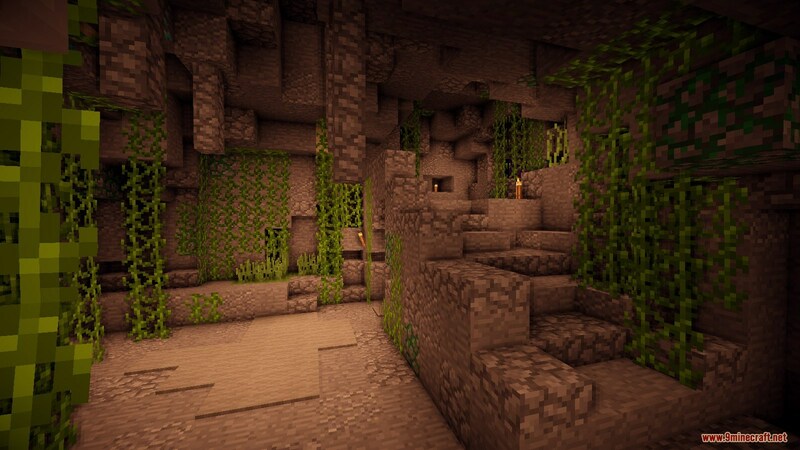 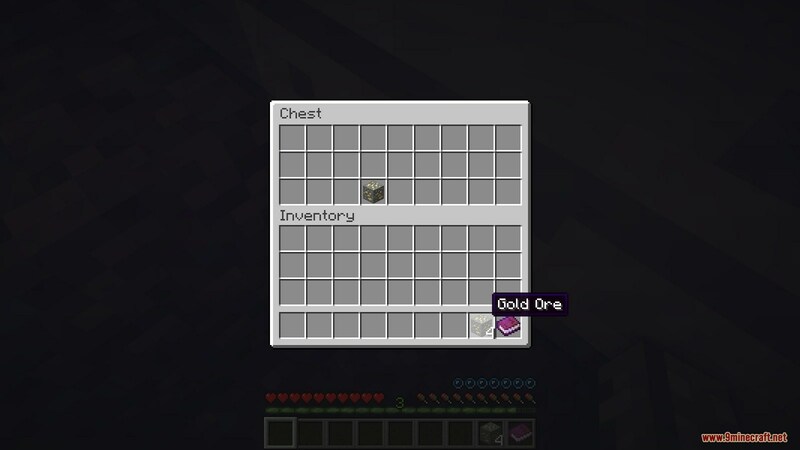 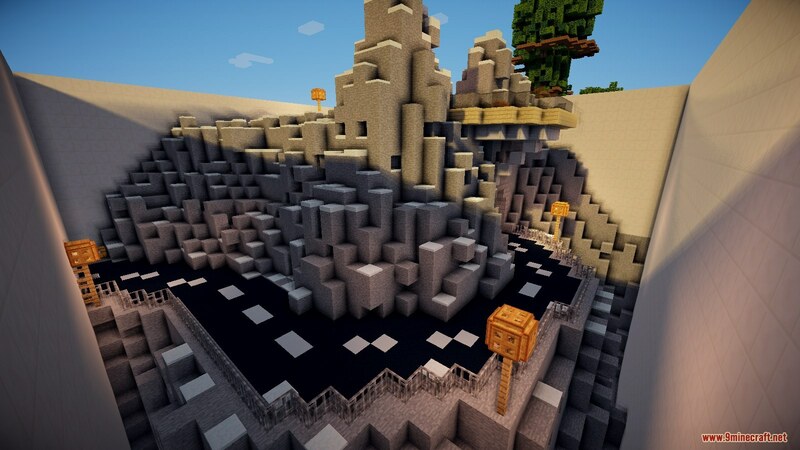 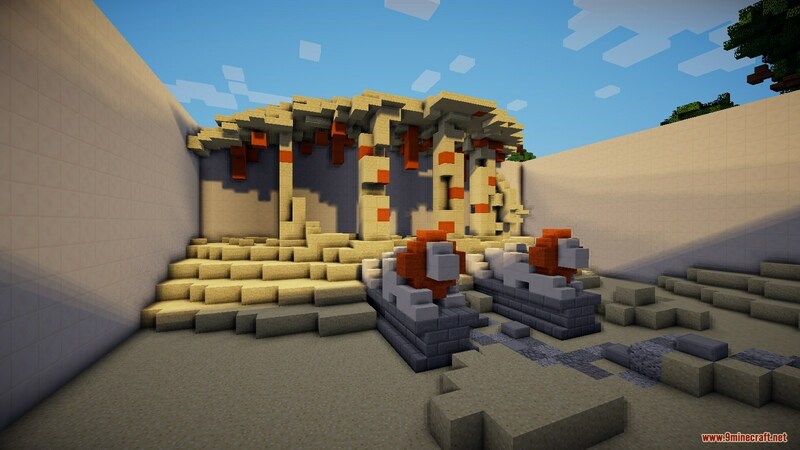 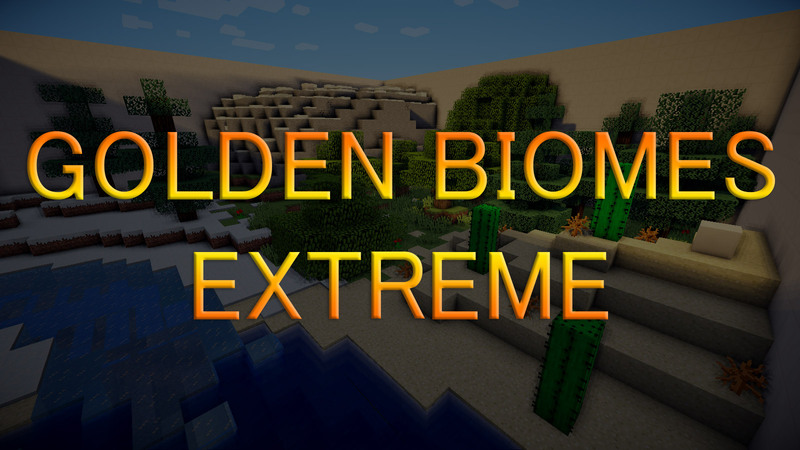 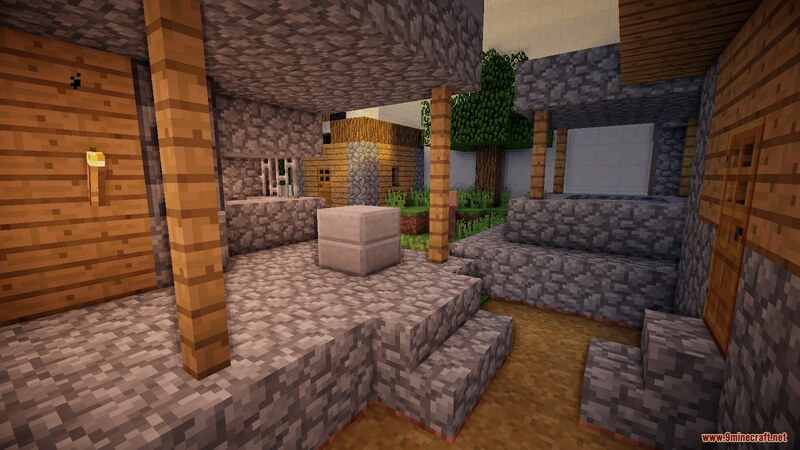 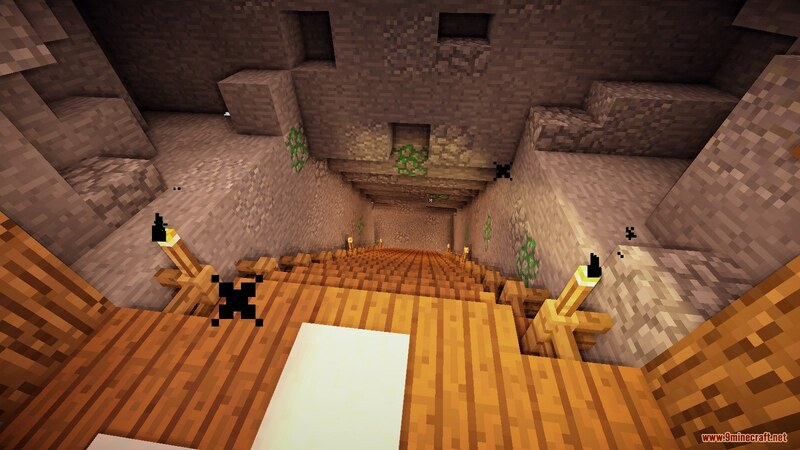 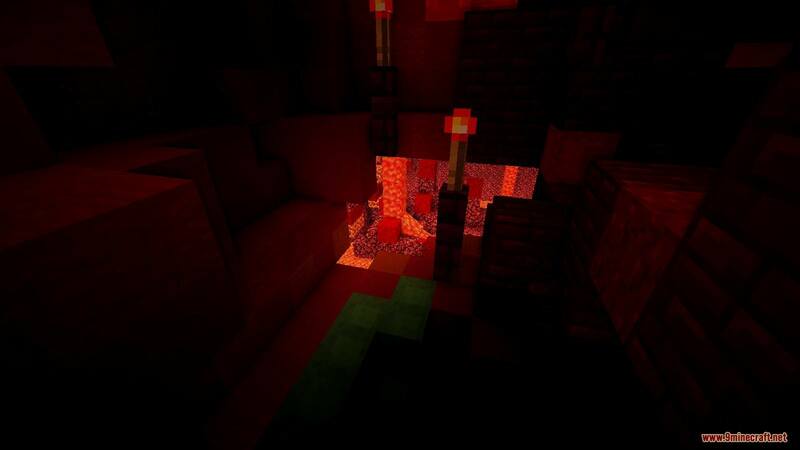 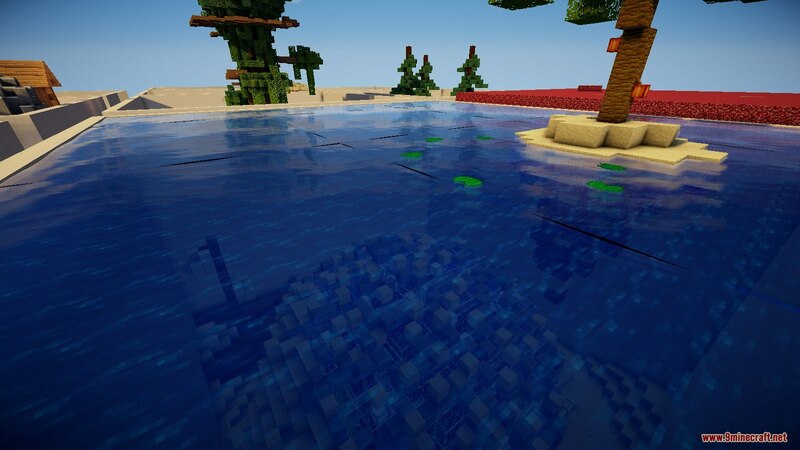 Golden Biomes Extreme Map 1.12.2/1.12 for Minecraft is a puzzle map created by NopelA4, Minkie, and BeLikeYaMommy. 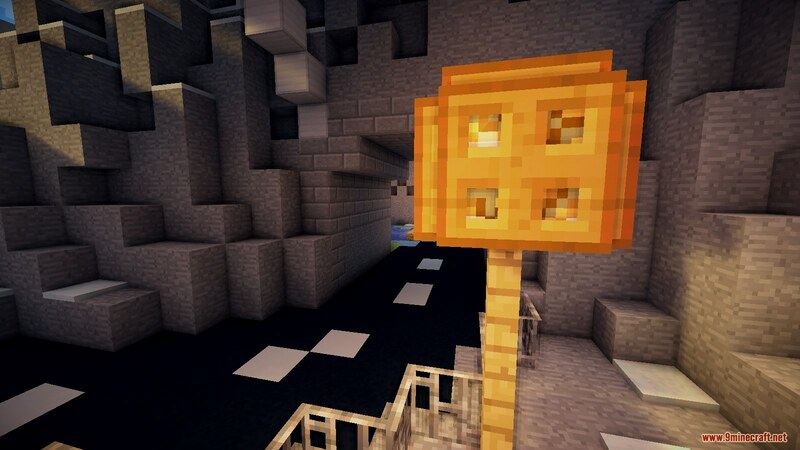 In this map, your goal is to find gold blocks in each level. 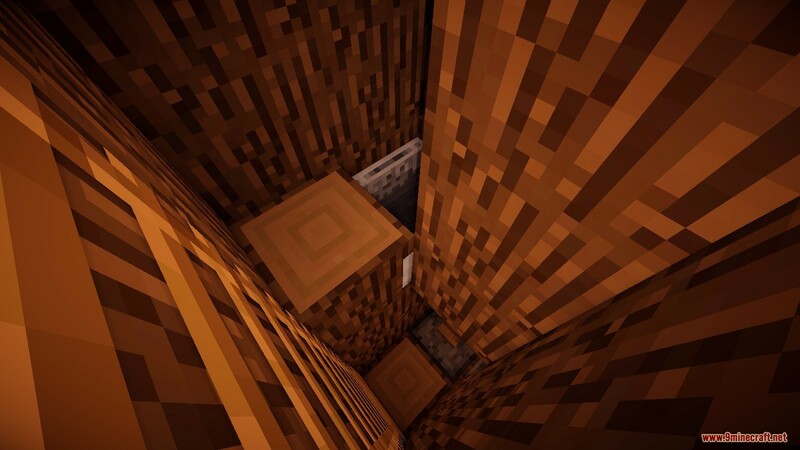 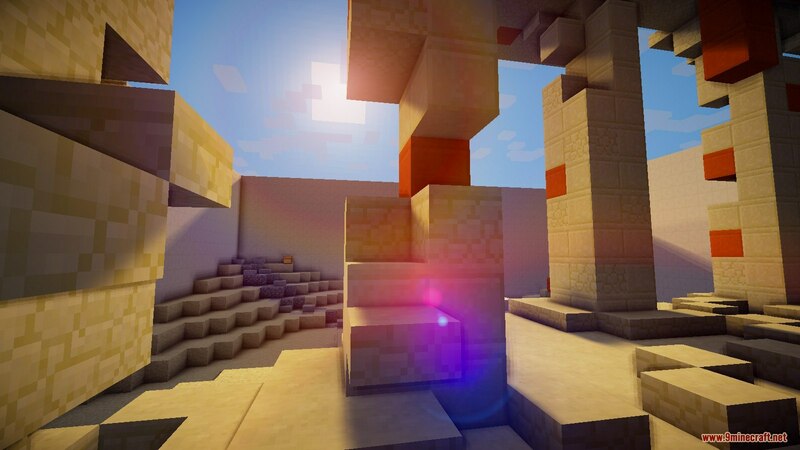 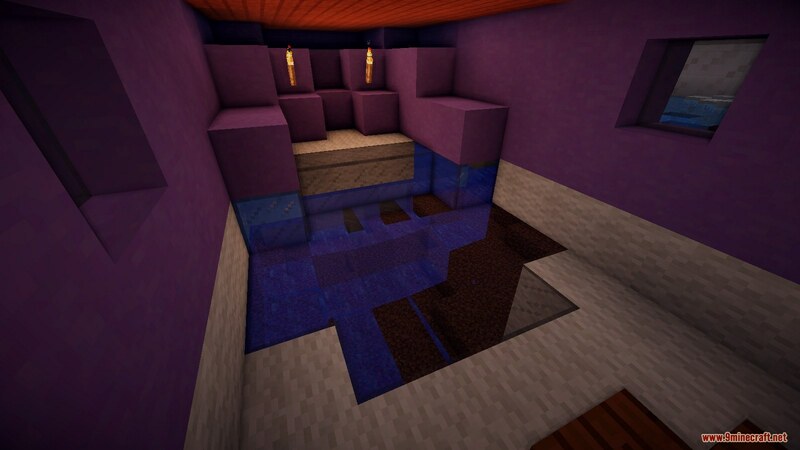 If you love finding the button or escaping challenge and parkour, this map might be your favorite map. 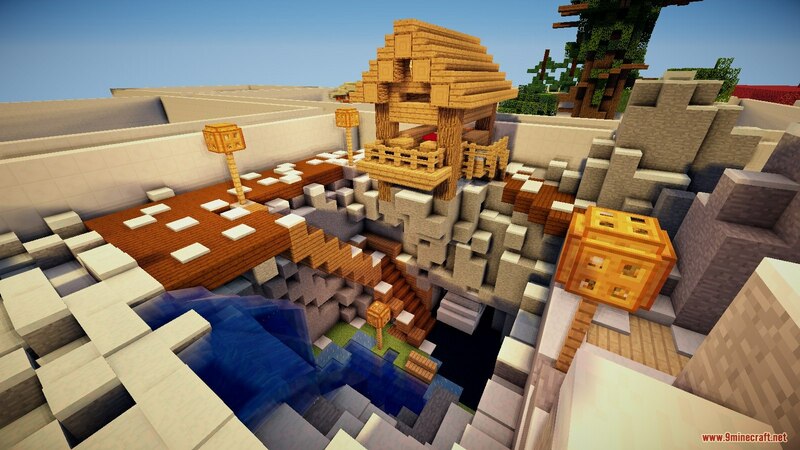 This map is not easy. 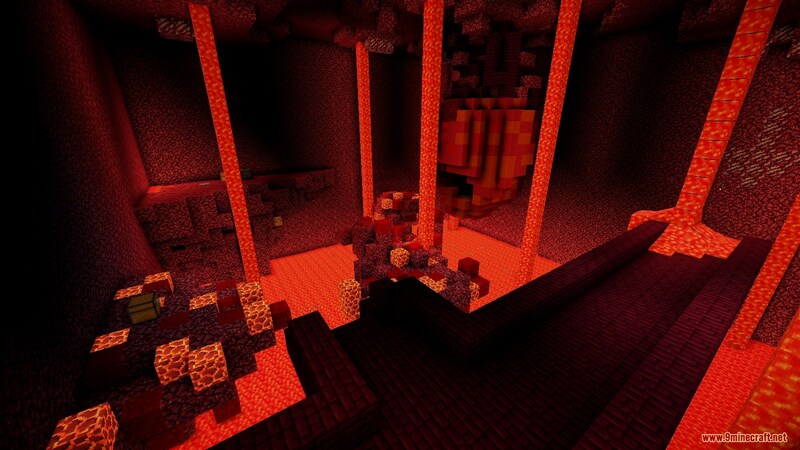 If you don’t believe, download the map from the link below and try it yourself.